Israeli satellite operator Space Communications will be sending its newest Amos-17 satellite aboard a SpaceX Falcon 9 rocket at no cost in 2019. The news comes via a press release by SpaceCom that indicates SpaceX will provide launch services for the Amos-17 satellite in 2019 which will be followed by a second launch in 2020 for its Amos-8 satellite. More notably, the “launch agreement” constitutes a correction to the failed Amos-6 satellite launch after the “Facebook satellite” was destroyed when its Falcon 9 launcher exploded during a routine static fire test two days ahead of liftoff. SpaceX has provided the Israeli company “credits” from the unfilled September 2016 Amos-6 mission that SpaceCom will use to cover the launch fees for Amos-17. It’s not clear if the launch credits were a result of litigation after SpaceCom reportedly sued SpaceX for $50 million and demanded a free flight following the failed launch. The failed mission put a devastating blow on the Israeli space industry, but arguably more so on social network giant Facebook and their initiative to beam high-speed internet to sub-Saharan Africa. 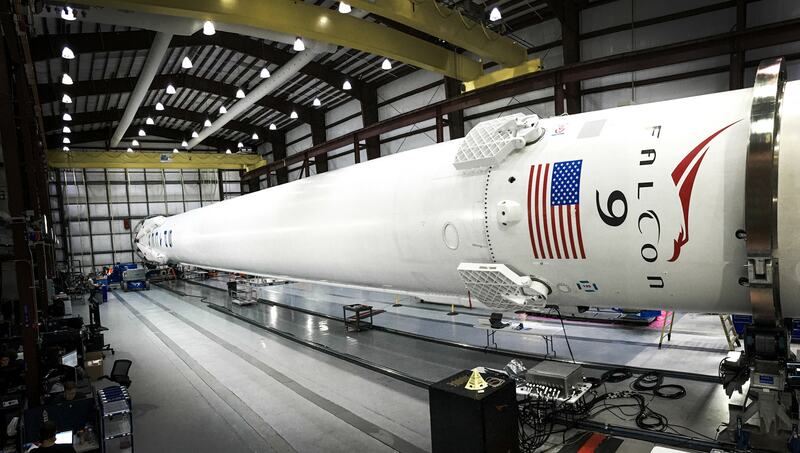 Despite last year’s setback, SpaceCom has renewed their faith in Elon Musk’s space company and has agreed to pay SpaceX up to $62 million for its Amos-8 launch in 2020. Ahead of Amos-8, the Amos-17 launch is scheduled for the second quarter of 2019 and aimed at servicing the markets in Africa, the Middle East and Europe for up to 19 years.